Family Night at the Edward Steves Homestead! Take a “family vacation” into the past at the historic Edward Steves Homestead! Villa Finale invites families for a free, self-guided tour of the Edward Steves Homestead while they participate in activities designed to teach children about life during the Victorian era! 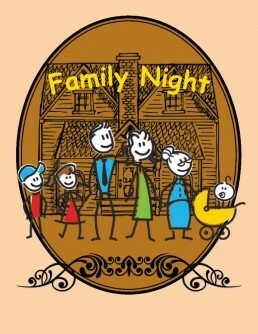 Kids will learn the art of silhouette-making, practice proper table setting, brush up on their penmanship, and more! All supplies will be provided. Kids and their parents can also enjoy complimentary lemonade and cookies as they explore the Steves Homestead’s extensive grounds. Street parking available on King William and Johnson Streets. Please call Visitor Services at (210) 223-9800 for more information.